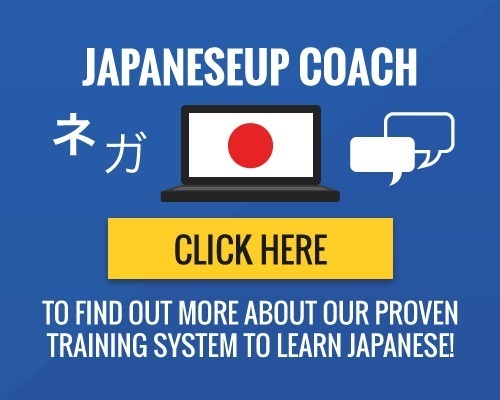 Click Play below to listen to some simple Japanese phrases. Most of the phrases below are one or two words which makes them good ones to start your Japanese learning with. Even though hello is a common greeting in English, there is not really an exact translation in the Japanese language. Konnichiwa (good afternoon) is the standard way to say hello and is applicable in most settings. You can use this all-purpose greeting for anyone, regardless of social status, throughout the whole of Japan. You cannot go wrong with this phrase. If you only remember one phrase from this post, make it this one. Pop quiz: When you write konnichiwa, which hiragana character do you use for the letter “wa”? 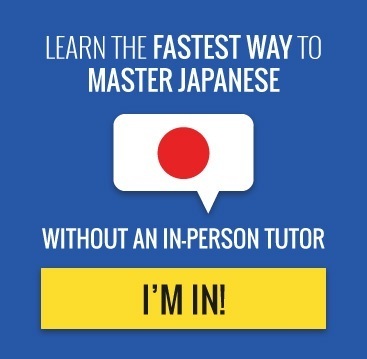 If you answer は, you got it correct! Please do not use わ when you write こんにちは (good afternoon). Many beginners mix up は and わ here. The correct hiragana to use in this case is は, not わ. For more detailed information (including video clips) on how to say hello in Japanese, you can check out my other post Say Hello in Japanese the Right Way. The literal translation of this phrase is “sorry”. That said, you can use it not just to apologize but also to gently excuse yourself from whatever situation you are in. In Japan, you can use this phrase in situations when you would have said “excuse me” in English. You will hear this phrase spoken a lot by sales staff to their customers, employees to their managers, students to their teachers, children to their parents, etc. This phrase means “yes” and there is also a sense of “I heard you, got it, understood, I will do as told”. It signifies agreement and acceptance. The corollary of yes, いいえ means “no” in Japanese. Strangely enough, you will not hear it spoken out loud so often in Japan. Perhaps this is because preserving “face” and maintaining good relationships are important to the Japanese people. And they are not keen to disagree with or to reject others. Personally, I come across it more often in the written form when I have to fill out some surveys or questionnaires. Oftentimes, you will see はい and いいえ printed on forms where you have to circle yes or no to questions. 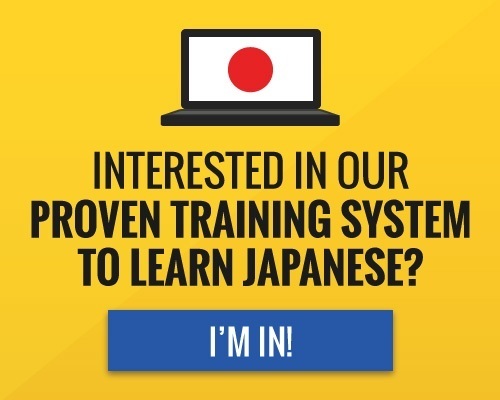 So it pays to memorize the hiragana in order to choose the right option. If your Japanese host family, friends or teachers speak too fast or use overly difficult vocabulary, and you simply cannot follow what they are saying, you can use this phrase. This phrase is useful to learn because there will be times when you do not understand certain instructions or explanations. Hopefully, this gets the other party to explain things to you in a clearer or simpler way. Whenever somebody does something for you, it is only good manners to thank the person for his or her help. In this case, you will say the phrase “arigatou”. Arigatou is one of the most commonly uttered phrases in Japan so be sure to learn it well. Closely following “thank you” is the phrase “you are welcome”. In Japanese, that will be “dou itashimashite”. If someone else thanks you, be sure to respond with this phrase to show basic courtesy and respect. You do not want the other party to think that you are an arrogant foreigner! That’s it. Next, why don’t you learn how to tell the time in Japanese and practice some Japanese greetings?